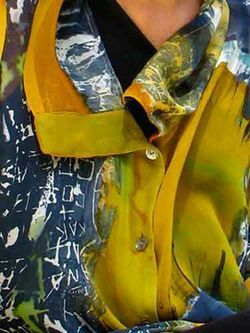 Carole Waller (born 1956) is an internationally renowned painted textile artist. 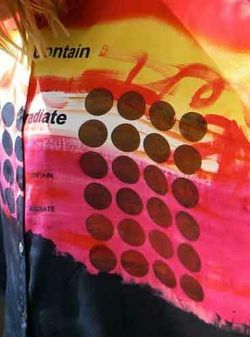 She works with a variety of media, mostly textile and laminated glass. 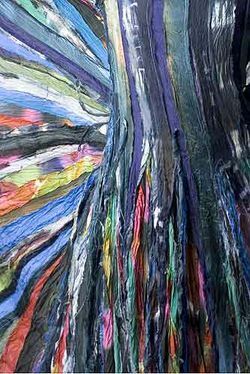 She makes painted cloth with vibrant colors and creates unframed installations which can be suspended in space. For her new works she often uses glass because it opens" new possibilities for making work public sites because it transforms the transparent etched cloth into resilient architectural structures". 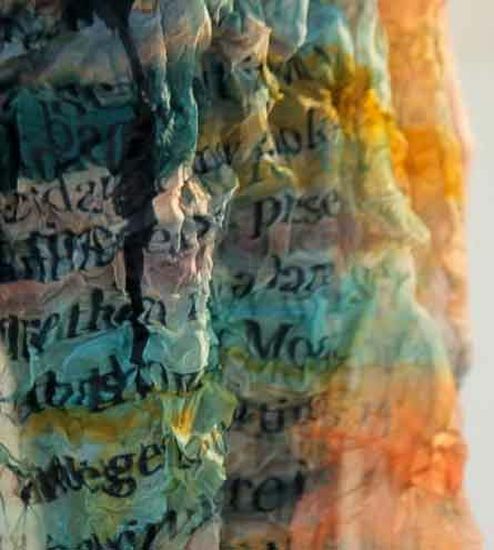 She studied painting at Canterbury College of Arts and art fibers at Cranbrook Academy of Arts, Michigan. 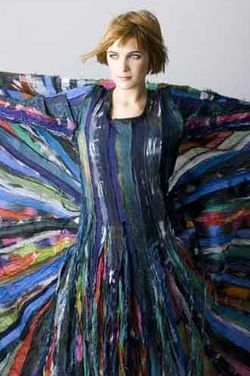 Her first creations in 1986 were sold under the name "I'm No Walking Canvass.